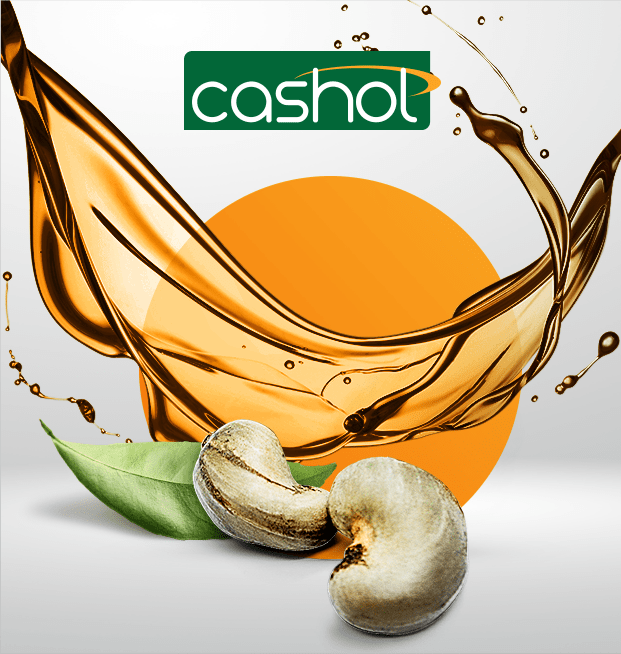 Resibras Cashol is a manufacturer of cashew nut shell liquid (CNSL) derivatives, which is a renewable natural resource. 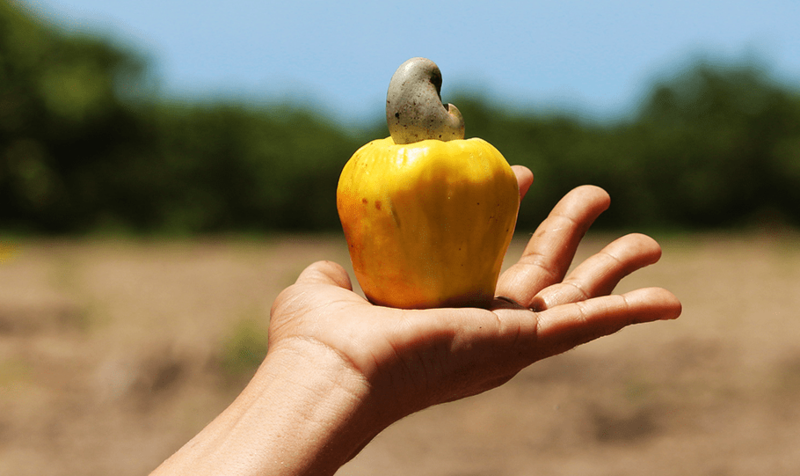 Marambaia Cashews is one of the safest and most modern cashew nut processors platform in the world as its combines agronomic techniques, FSSC 22000 (Food Safety System) and corporate social responsibility programs. 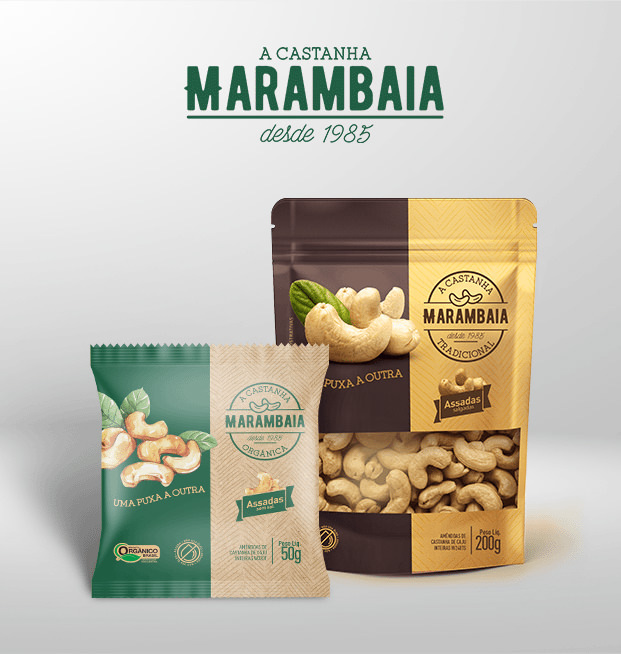 A Castanha Marambaia is delicious, crispy, has excellence in quality and was made especially for Brazilian retail market. 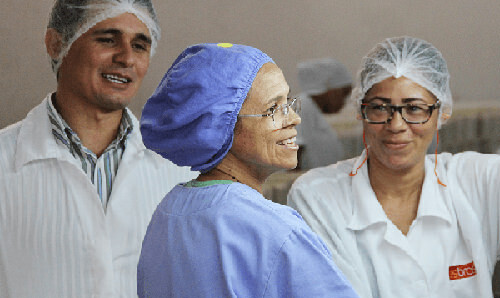 For more than 45 years we have been a processing industry for sustainable products. 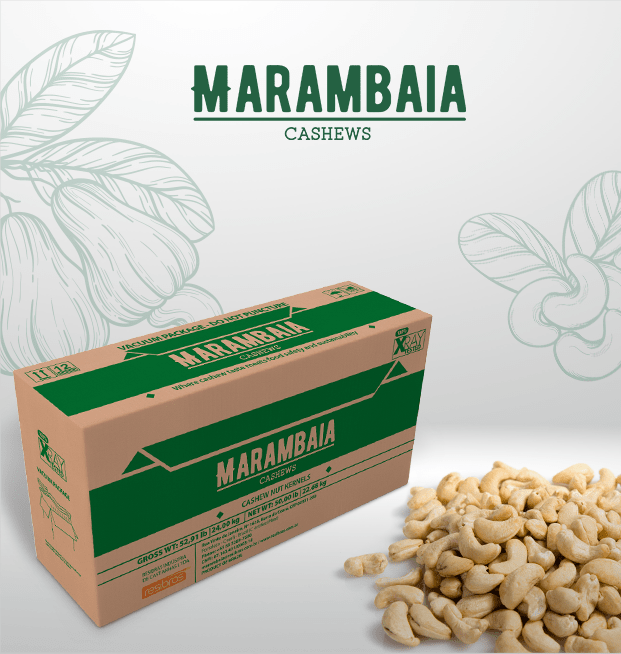 Cashol (CNSL – Cashew nut shell liquid products), Marambaia (Cashew nut Kernels - bulk products) and A Castanha Marambaia (Cashew nut Kernels -Brazilian retail products). Your message was sent. We will contact you soon!